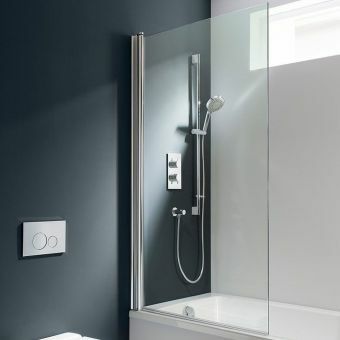 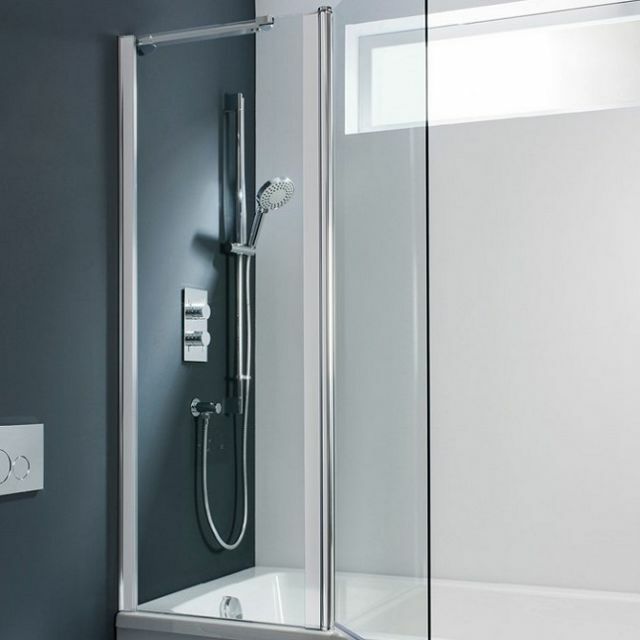 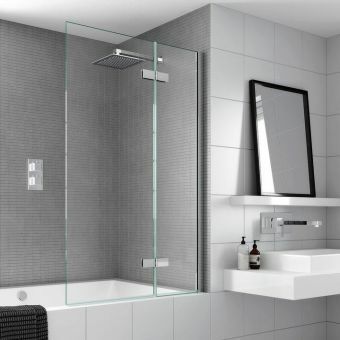 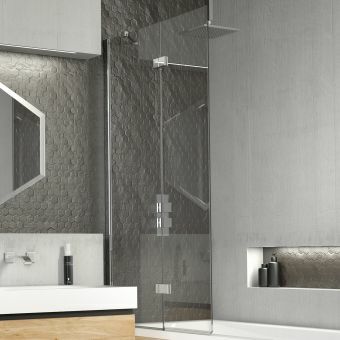 Eliminating the need for unsightly and impractical shower curtains, the Simpsons Design Semi Frameless Double Bath Screen quickly converts the bath an shower area into a fresh, modern space in which to relax. 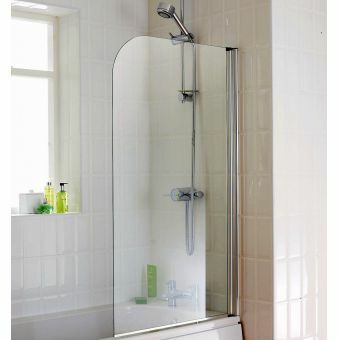 Measuring 1060mm in width when folded out, this screen neatly folds away when not in use for ease of access and an uncluttered look. 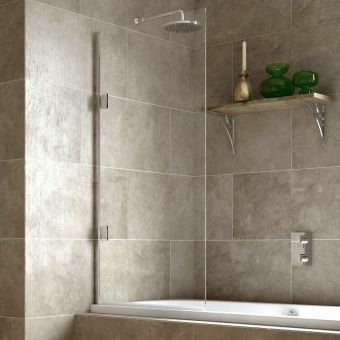 Engineered with a 20mm tolerance for use with baths that not at perfect right angles, this set makes for an easier installation and is suited for use with most bath tubs fitted flush to the wall. 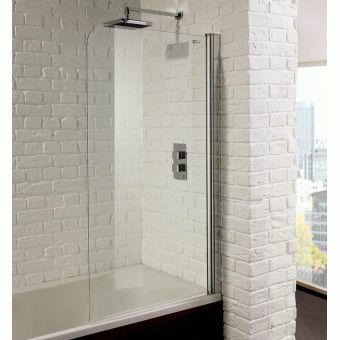 Featuring a fully reversible hinge mechanism, this screen is compatible with left and right hand facing installations. 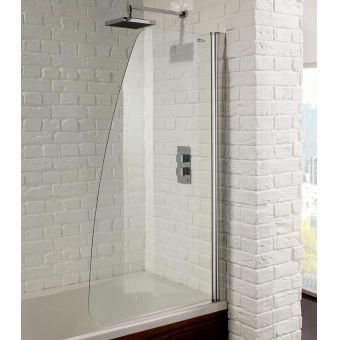 This screen measures 1060mm by 1500mm tall. 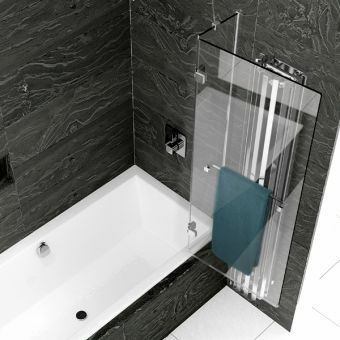 Supplied with Simpsons Clearshield treatment as standard for a stain-resistant finish and minimum of cleaning.